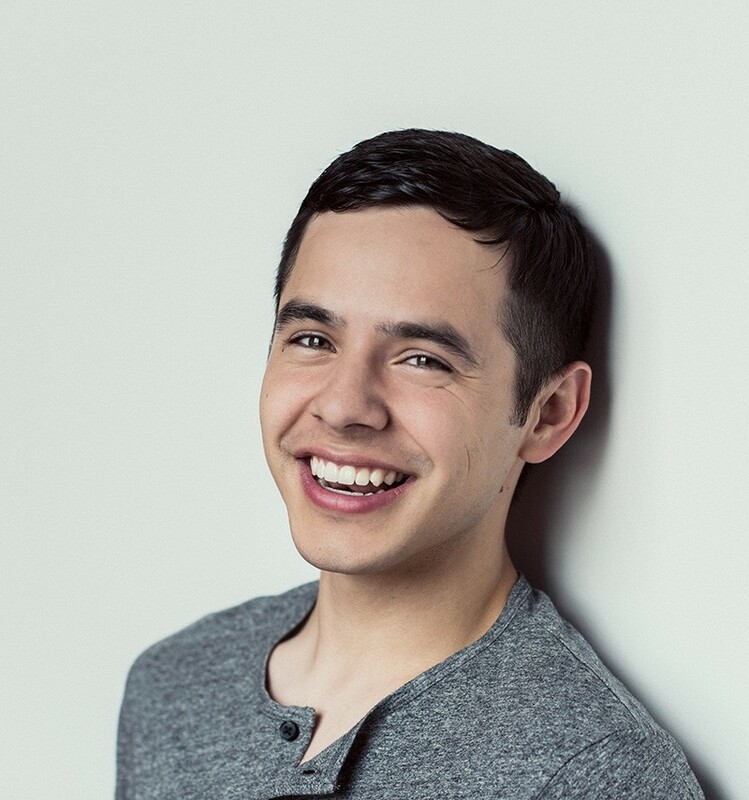 David Archuleta Interview: "American Idol" Star Sets a Christmas Mood with "Winter in the Air"
David Archuleta became a star when he was just 16 years old. In 2008, more than 30 million viewers fell in love with his angelic voice, and their 44 million votes made him the runner-up in season seven of American Idol. Soon after, the young Utahan had his first single, “Crush,” debut at number two on the Billboard Hot 100 chart the week of its release. Three months later, his self-titled album, David Archuleta, went gold, selling more than 750,000 copies in the US and more than 900,000 copies worldwide.